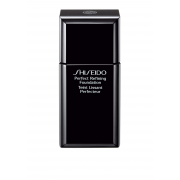 A beautiful semi matte foundation, Perfect Refining Foundation from Shiseido that gives you great coverage all day long. Suitable for use on normal and combination skin types. 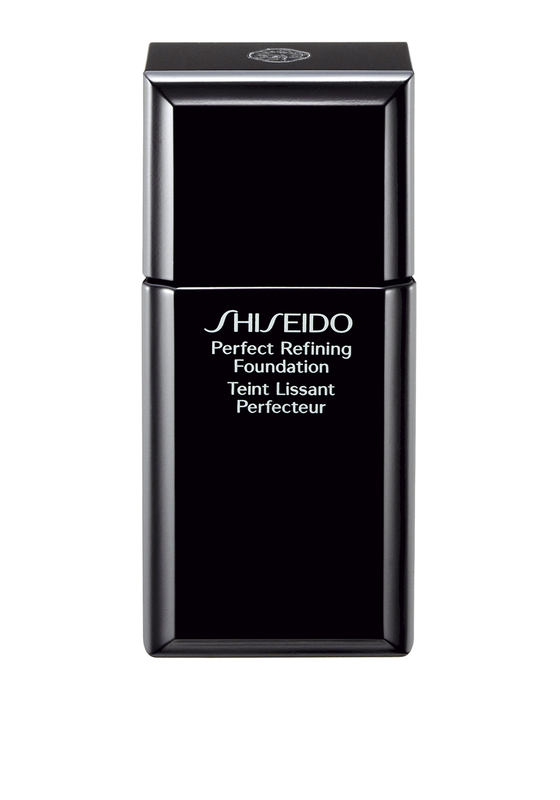 Includes SPF15 and has been dermatologist tested.